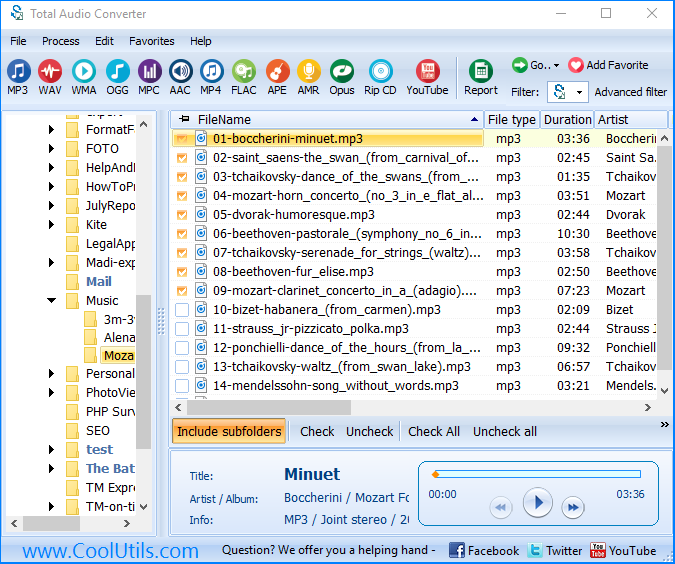 You are here: CoolUtils > Total Audio Converter > What is CDA Converter and why do we use it? Windows XP/2003/Vista/7/8/10 Cda, which stands for CD Audio, is not the kind of audio format you are used to. 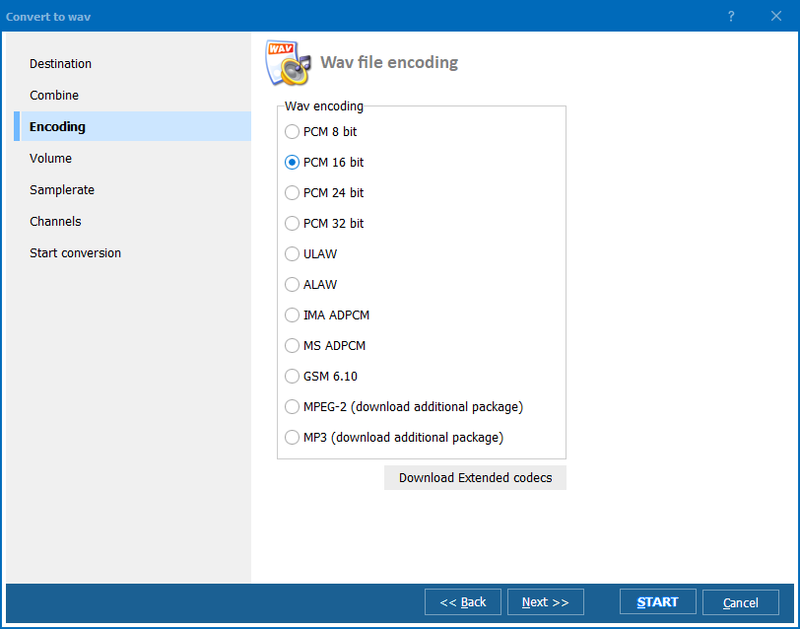 Files in this format can only be stored on compact discs and played from a CD-ROM. All audio CDs available from music stores feature music in this format and, as you know, it cannot be simply copied and pasted onto a computer. 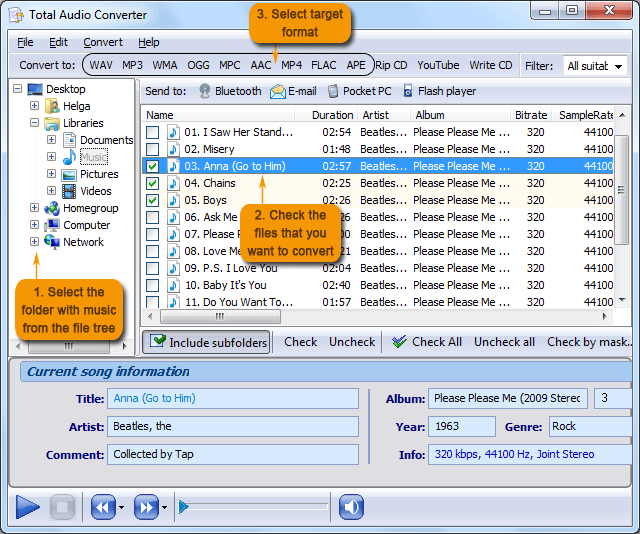 This program is a piece of software designed to extract or “rip” raw digital audio from CDs; sometimes it also features CD burning option. 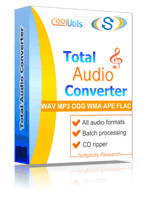 Of course, such programs are very handy, but we suggest you try Total Audio Converter to convert CDA. First, it is very easy to use. 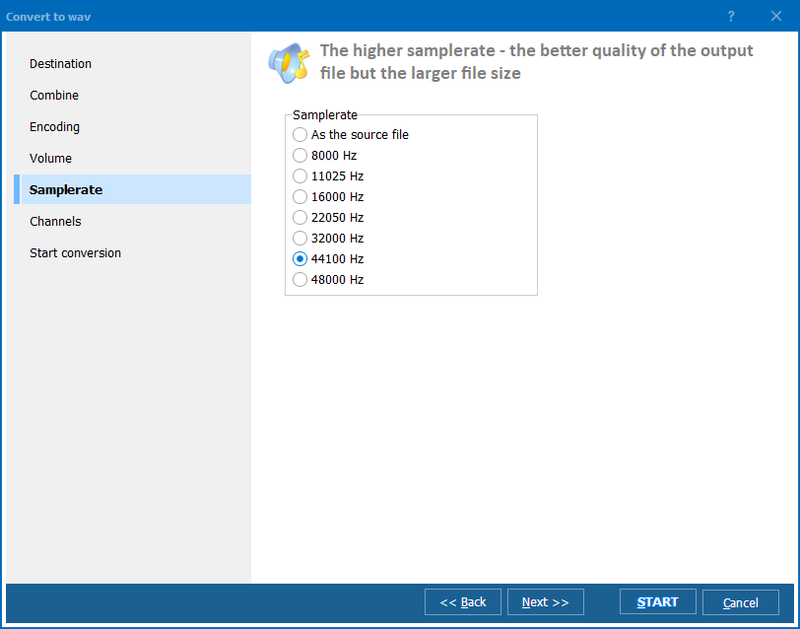 The program’s intuitive interface and step-by-step wizard make it suitable not only for sophisticated professional users but also for beginners with little or no experience in audio conversion.